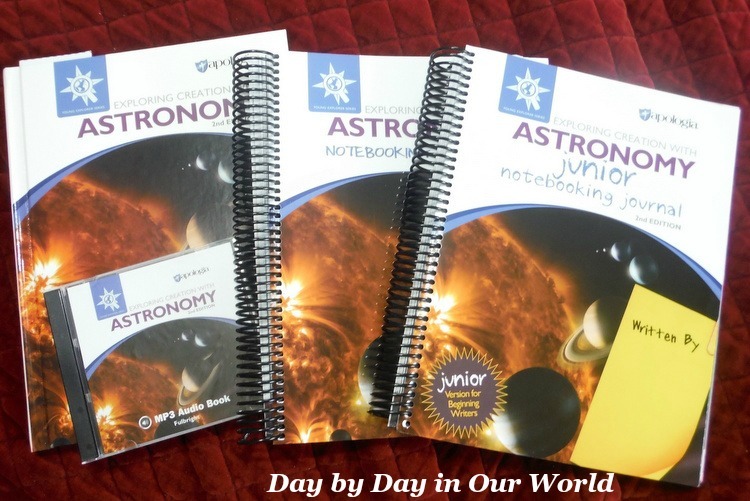 We are excited to share this new post on elementary Homeschool Curriculum for Science by Apologia, a company with which we are an affiliate & share affiliate links. 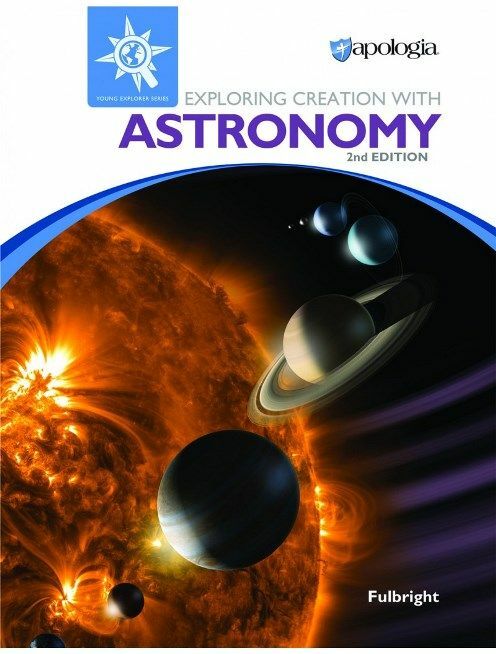 This post was made possible with a copy of Exploring Creation with Astronomy, 2nd Edition from Apologia Educational Ministries for review as part of the Schoolhouse Review Crew. During the elementary grades (K – 5), I tend to embrace the Charlotte Mason approach. I don’t want the boys to learn to hate ‘school time.’ Rather, I want them to learn to love learning. I want them to learn the basics such as reading independently that help them catapult down the road to life-long learning. When it comes to a subject like science, I want them to have fun learning about the world around us. A regular textbook that might be the norm in a school setting just doesn’t cut it. 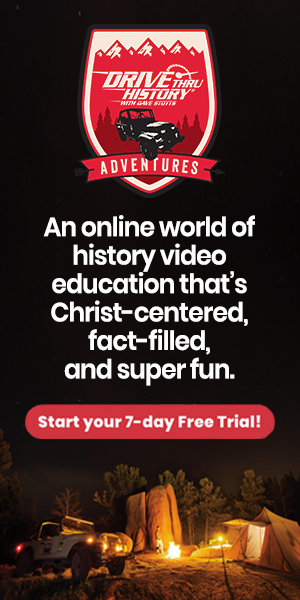 One of the providers of homeschool curriculum for science which many families have used is Apologia. My older boys worked their way through some of the Exploring Creation series. This includes the original Exploring Creation with Astronomy. I had long since passed along our copies of the series. But, with a 1st grader in the house now, it seemed like the perfect time to revisit it. 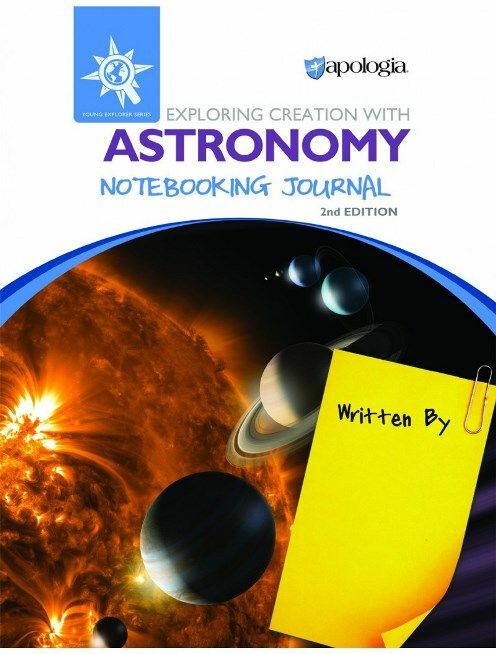 This book brings the study of astronomy to life for elementary students. Steeped in Charlotte Mason methodology, the program introduces the wonders of the universe, the farthest reaches of God’s Creation. 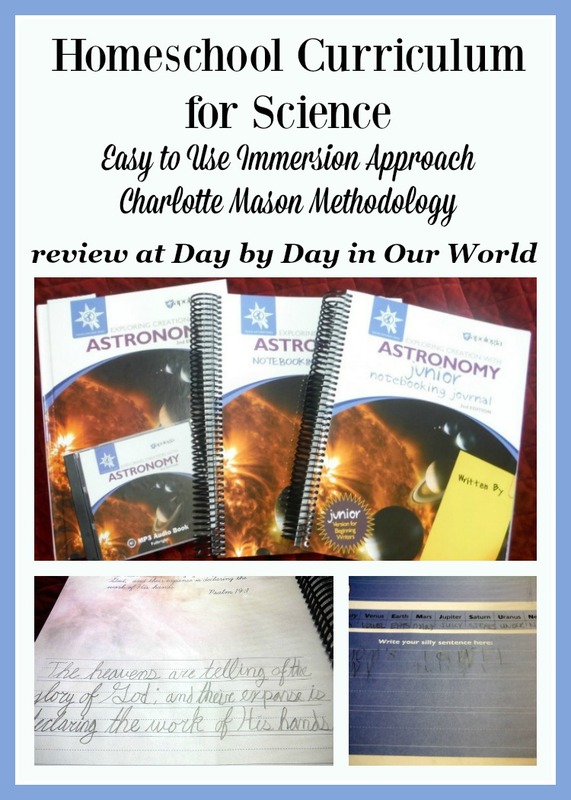 The immersion approach keeps daily work bite-sized, yet still has the students go deep into the subject matter. Hands-on activities help solidify what they are learning in their reading. Jeannie Fulbright, a homeschool mom, is the author of the Exploring Creation series. For the 2nd edition of Exploring Creation with Astronomy, she partners with Damian Ludwiczak, an engineer at NASA who serves as both technical editor and content contributor. This new edition embraces a new layout for the material, especially activities, in the colorful bound book. 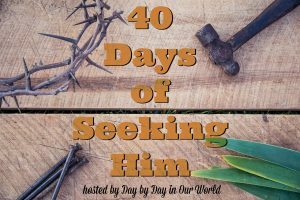 Throughout the text are Scripture references to help to draw the student’s eye to an ultimate goal: recognizing God’s role in our life and all of Creation. An audio cd (mp3 format) which reads the text to your student. Great for whole family listening, too! Notebooking journal (for 3rd to 5th grade.) Here your student records what they are learning as they learn it. A combination of lapbooking and notebooking approaches are included in the spiral bound book. 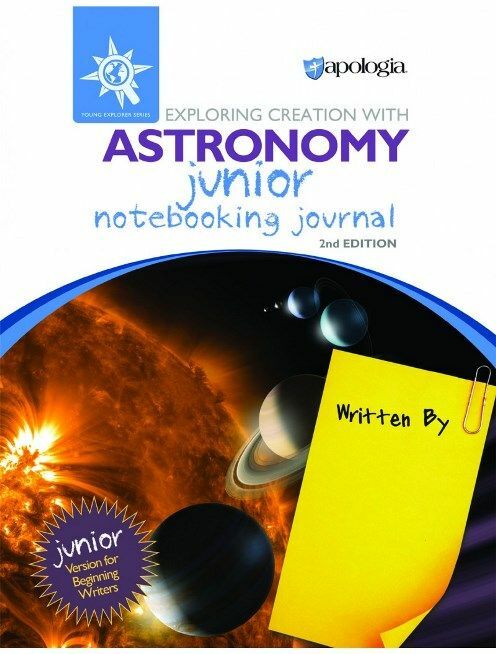 Junior notebooking journal (for K-2nd or 3rd) which involves less writing than the regular notebooking journal. There are also coloring pages at the end of each lesson, something that can be used while they listen to keep hands occupied. 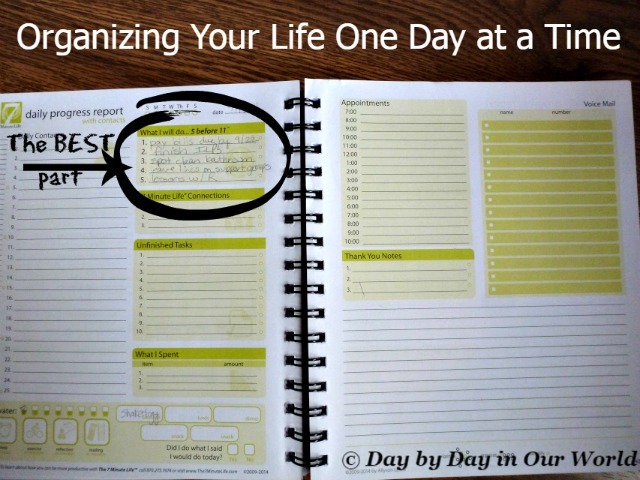 Additionally, they recommend the Field Trip Journal which we reviewed last year as an additional resource to use. I know my youngest son loves to record field trips of all sort in it. It will be perfect for some sky exploration, too. While my son is growing leaps and bounds in his reading ability, I have chosen to read the text aloud to him. He still likes to sit next to me and try to do some of the reading on his own. However, this approach is as much for me as for him. Going through the review questions at the end of each section is far easier when I know the answer without checking an answer key! When I used the original edition with my older boys, the notebooking journals were not available. A few lapbooking companies did have project packs that coordinated with the book. So, that is how we recorded our learning. From that experience, I know having a finished product combining lapbooking and notebooking will be referenced in years to come. My 1st grades son is using the Junior Notebooking Journal for this review. Even with it being geared for early elementary, some pages are not a fit for him. 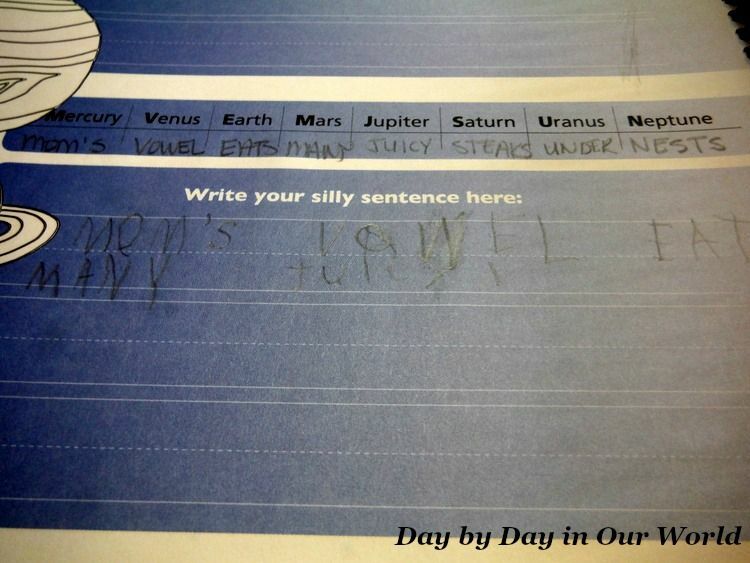 The cursive copywork pages were skipped as he hasn’t learned that style of writing yet. 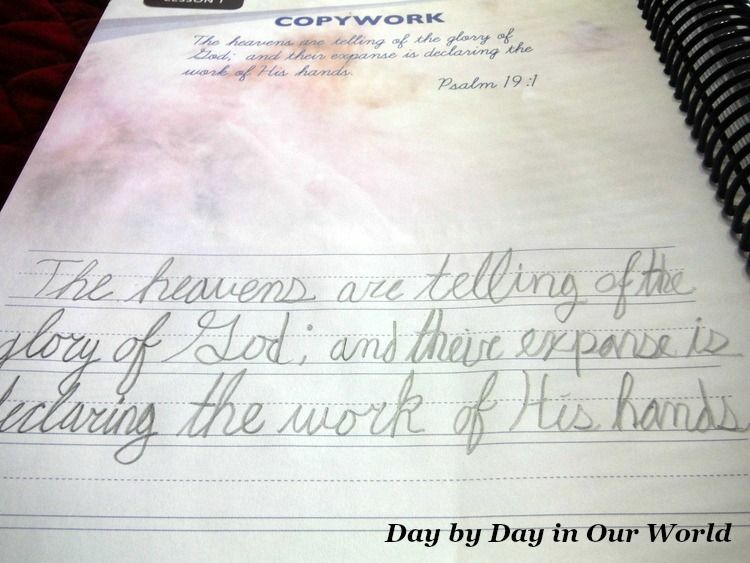 However, his older brother (8th grade) used the page to show him how much easier he finds cursive. I often cringe at the thought of writing in books, but greatly appreciate the spiral bound journals. Some pages will be cut out in the creation of the lapbooks. However, I don’t have to remember to print out pages in advance. And, those lapbooks get attached to a bound page in the journal. 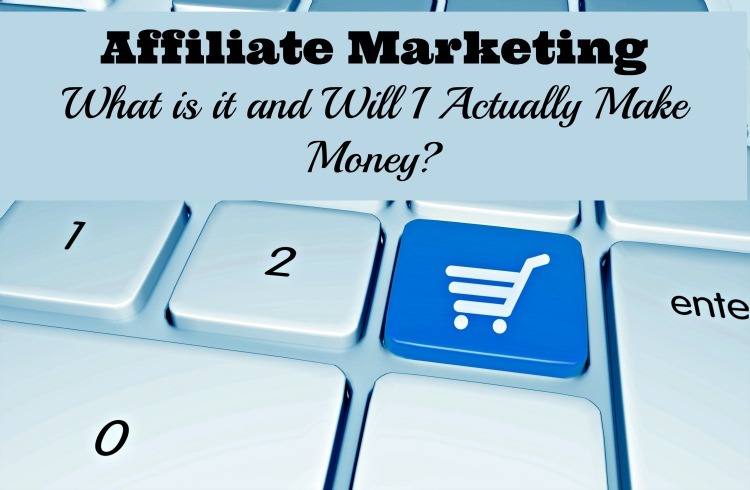 Life made a bit easier for a busy homeschool mom! 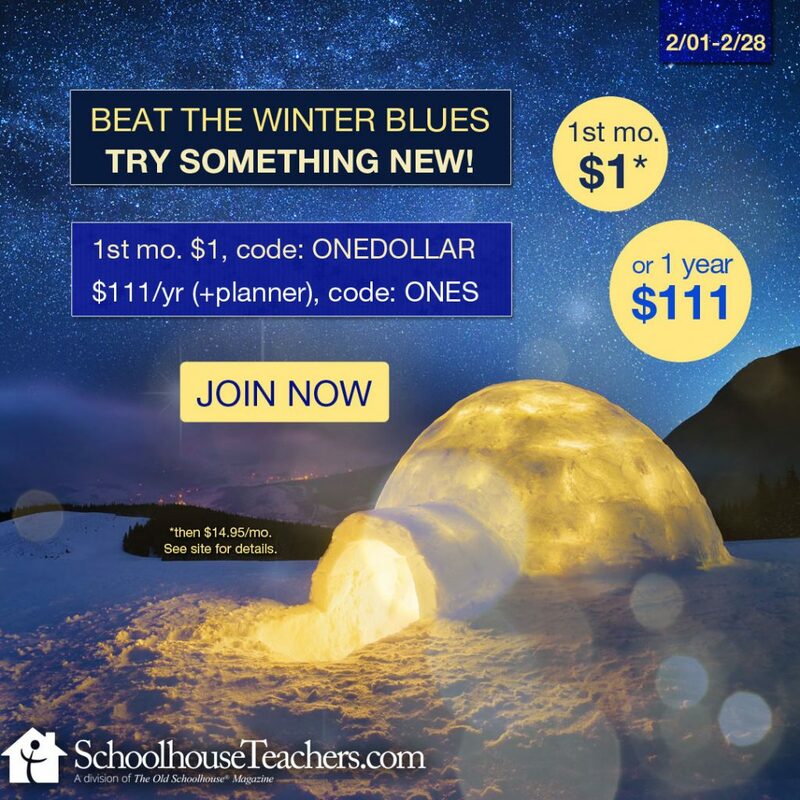 How do you approach elementary science in your homeschool? Don’t just take my word for how we found this to be. 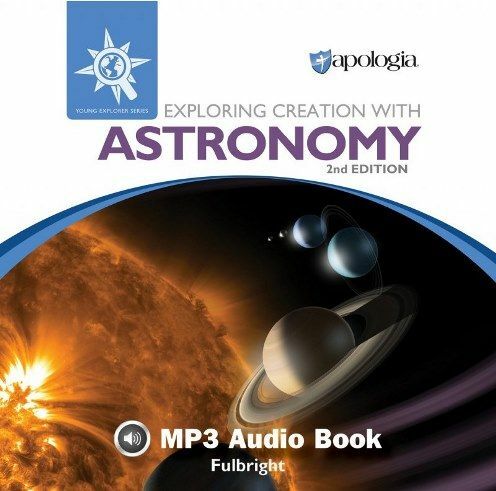 Visit the Apologia Astronomy post on the Schoolhouse Review Crew website to see what other homeschooling parents thought about this title and other grade level ones. « Good Tips Tuesday #140: Quick and Easy Dishes the Kids Will Love!